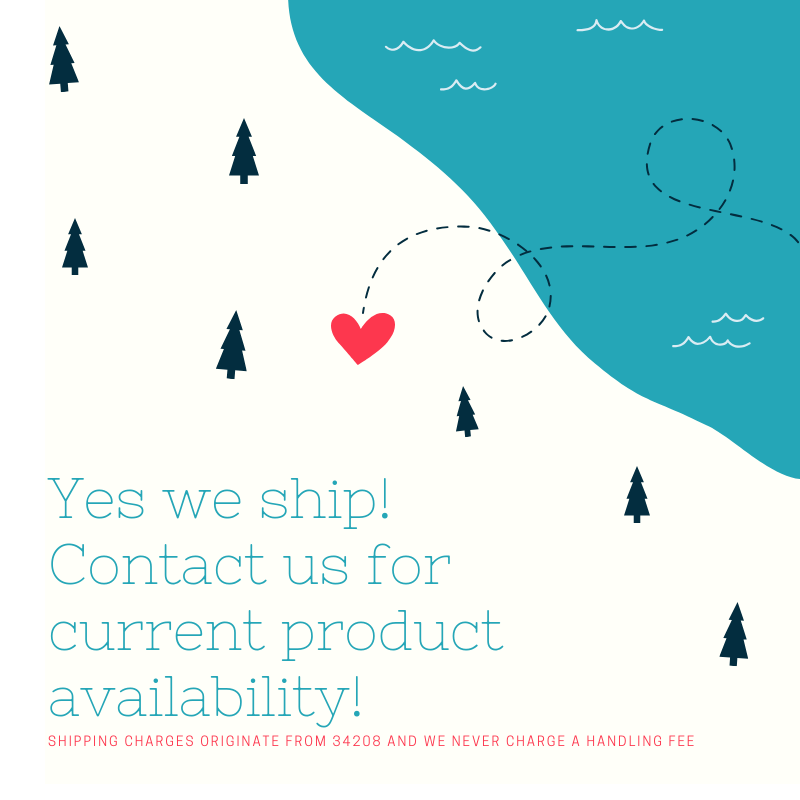 We are happy to ship to anywhere you like! Contact us for a list of available products. While we never charge a handling fee, we do have to charge the full shipping fee as quoted by USPS, Fed Ex, etc. Thanks for understanding!